Good day babes! 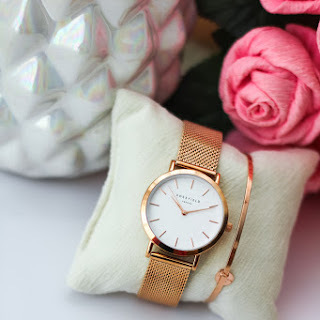 February is almost here and what does it mean? 14TH is Valentine’s Day!!! Yessss! I really love all Valentine decoration in shops and every place, restaurants and pubs, also turn extremely beautiful. One of the most asked questions for this special date is what are you going to wear. 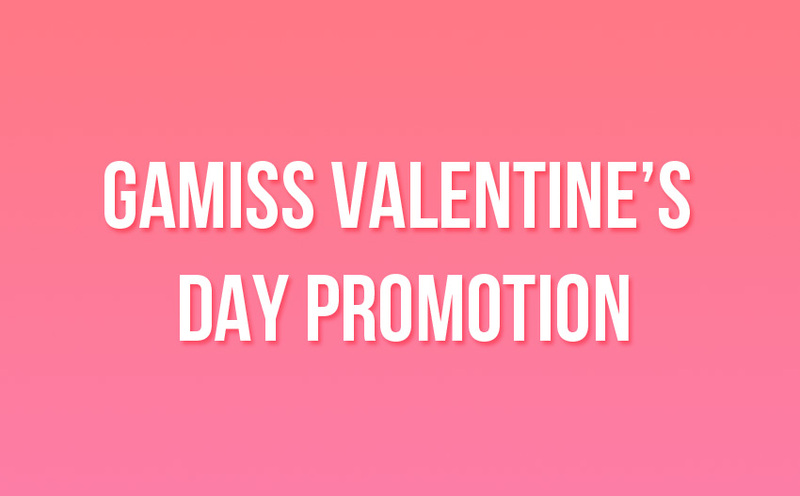 incredible promotions, that you can find here: https://www.gamiss.com/promotion-valentine-sale-special-68/?lkid=12603374. Men and women in red or near red and black are perceived by women as having higher status than men who aren't wearing or near red. I suggest you wear a piece of item that is in or have the color black. This color isn’t only flattering on any skin tone but also symbolizes confidence. or any piece of clothing with a touch of pink. same high energy as red; they are sensual and passionate without being too aggressive. the blush of a young woman's cheeks.